The HFC network has proven remarkably resilient and elastic over the past couple of decades, scaling incrementally in accordance with market demands. 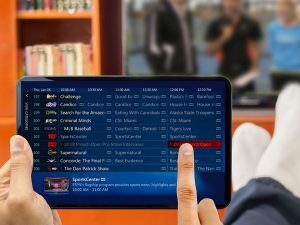 The most recent DOCSIS standards from CableLabs provide for symmetrical access speeds of 10Gbps, and show no indication of bumping into a ceiling anytime soon. 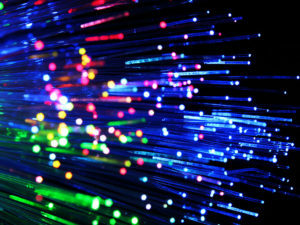 But despite HFC’s continued longevity, moving fiber all the way to consumers — both businesses and residential subscribers — remains a long-term objective for most cable operators. The reasons are numerous and compelling. 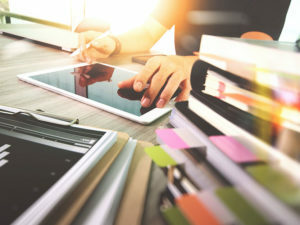 For starters, telecommunications operators, the chief competitive threat to MSOs, are aggressively deploying FTTX architectures, connecting subscribers to fiber strands at a breakneck pace. 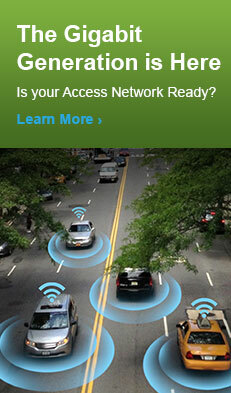 At the same time, wireless carriers are scheduled to begin aggressive roll outs of 5G services beginning in 2019. The latest generation of wireless technology is expected to support downstream delivery speeds of up to 20Gbps and fixed access will be an initial service offering. 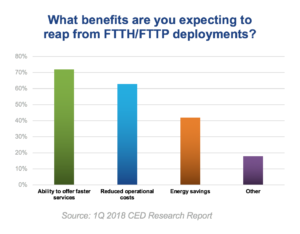 Aside from competitive threats, many MSOs are pursuing FTTX initiative to improve efficiency and extract some of the costs out of their current infrastructures, as indicated by a 2018 survey from ATX Networks, which was conducted by CED Magazine (see What’s Driving FTTX?). Sending voice, video and data over a contiguous strand of glass that stretches from headend to house means better performance, fewer conversions and the elimination of power-consuming and maintenance-requiring actives in the field. The major issue dragging down FTTX initiatives is cost. 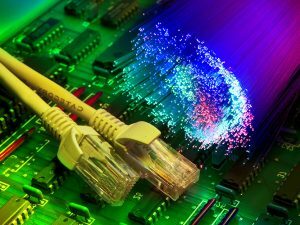 Stringing new strands of fiber, even at the customer-edge of their networks, is an expensive and time-consuming proposition. Accordingly, most cable operators are coordinating FTTX rollouts with scheduled lifecycle upgrades or as part of greenfield build outs. 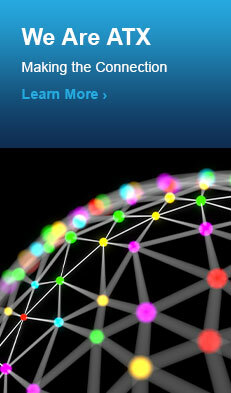 In addition, the feasibility of FTTX deployments is often dependent on adjacent or related architectural or technology evolutions, including the transition from analog to digital optics, as well as the migration from a centralized architecture to a Distributed Access Architecture (DAA). 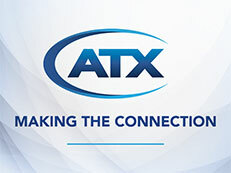 ATX Networks offers a variety of FTTX solutions and adoption paths. 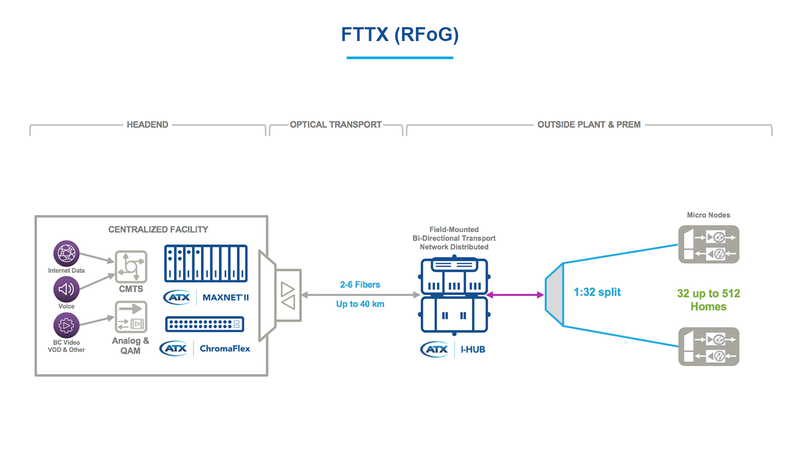 For RF over Glass (RFoG) FTTX initiatives, ATX’s ChromaFlex, Chromadigm and I-HUB platforms provide MSOs with a market-leading number of options for transporting RF signals all the way to the customer premises. 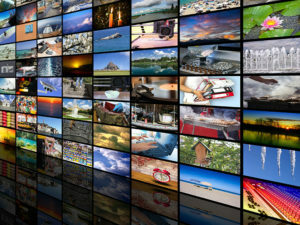 These products also support PON architectures, often simultaneously, enabling cable operators to migrate services to an all-digital medium as they transition their video offerings to IP. 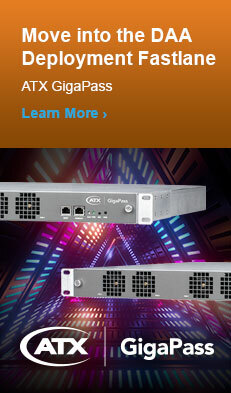 ATX’s Gigawave DWDM gateway also supports PON technologies. A byproduct of fiber deep initiatives, in which MSOs eliminate amplifiers between fiber nodes and customer premises, is that it puts MSOs further along the evolutionary path to an FTTX architecture.